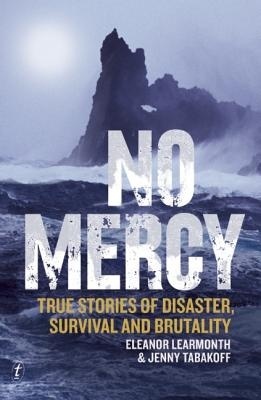 Some disasters bring out the very worst in human behaviour, as described in the frightening and illuminating book No Mercy. What do people do in a disaster? Panic? Actually, collective behaviour in many disasters is surprisingly rational. During the Cold War, US planners prepared for the ultimate disaster, a nuclear attack, and looked to other sorts of disasters to find out what might happen. They found a relatively comforting picture: most people protected themselves and those closest to them, and many were altruistic, helping anyone they could. Only a relatively few descended into antisocial behaviours such as looting and shooting. More recently, Amanda Ripley in her book The Unthinkable: Who Survives When Disaster Strikes – and Why described people’s responses to crisis situations, for example being in an aircraft when it crashes. Only a few panic and only a few quickly take the most sensible action, leaving the aircraft. Most are simply stunned and do nothing – which can be deadly if the plane explodes. However, there is another potential response to disaster, evoked in some situations: extreme selfishness, including willingness to kill. Eleanor Learmonth and Jenny Tabakoff in their book No Mercy: True Stories of Disaster, Survival and Brutality (Melbourne: Text Publishing, 2013) reveal the depths of human behaviour. The authors collected numerous stories from historical accounts of shipwrecks, aeroplane crashes and sieges. The circumstances in their chosen cases were particularly dire. A relatively small number of individuals, from a handful to several hundred, were stranded in circumstances in which their lives were at risk. Rescue was not imminent, and drowning or starvation was a prospect. The result, in some cases, was cruelty and selfishness so extreme as to make readers question their understandings of human nature. On the night of 19 April 1841, the ship William Brown struck an iceberg off Newfoundland and sank. 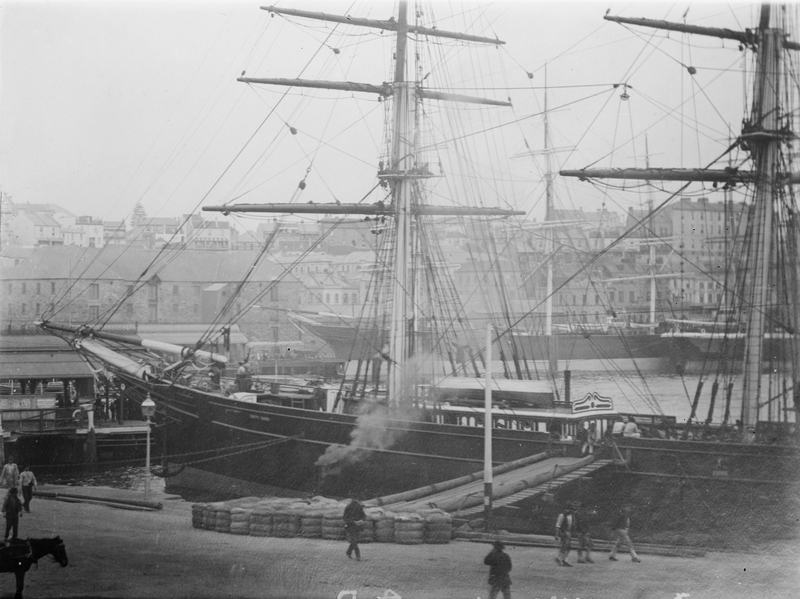 The crew took most of the places in the two boats available, leaving many passengers on the ship to drown. Of the two craft, the longboat was more crowded, and it leaked. By the second night, crew on the boat started to select passengers to be thrown overboard to their death, even as the wind died down and there was no risk of sinking. And so they continued, throwing one passenger after another, both men and women, overboard into the icy water, until 16 were dead. Half an hour later, a passing vessel rescued the remaining survivors on the longboat. Learmonth and Tabakoff give lots of detail about this case, and much of it is even more horrifying than this summary. Only one of the killers was charged with a crime; he spent six months in prison. Other stories of disaster in No Mercy describe equally appalling human behaviour, including cannibalism. They involve different centuries and nationalities, with seagoing nations heavily represented. It is easy to say, “I would never do anything like this.” Perhaps not, but it’s hard to know if you’ve never been in the same circumstances. Privation and starvation, and the threat of imminent death, can change many people’s behaviour. Throughout No Mercy, Learmonth and Tabakoff weave information from two books, each published in 1954. The first was titled The Robbers Cave Experiment, and reported a study of group dynamics. Two groups of 11-year-old boys were observed in a camp setting in the US state of Oklahoma, where they were left pretty much to their own devices for a week, while camp staff unobtrusively provided facilities and services, and watched. Unbeknownst to the boys, the staff were researchers. Then each group of boys was allowed to become aware of the other group, in a situation of mild rivalry. What happened next was disturbing. Each group treated the other group as an enemy, and verbal abuse escalated into hostile raids. Just as important as the inter-group rivalry was the transformation of internal dynamics, with leaders emerging who castigated softness. The researchers had to call off the experiment before it became physically dangerous. 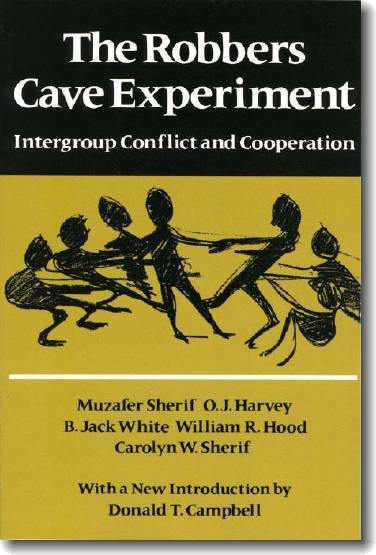 The Robbers Cave experiment is famous in the annals of the psychology of groups. It shows the tendency for members of randomly composed groups to bond quickly and to treat outsiders as enemies, even when the others are basically just like them. The experiment took place using well-adjusted middle-class boys in an industrialised country without any privation. It shows the dangerous potential for group loyalty to descend into violence. 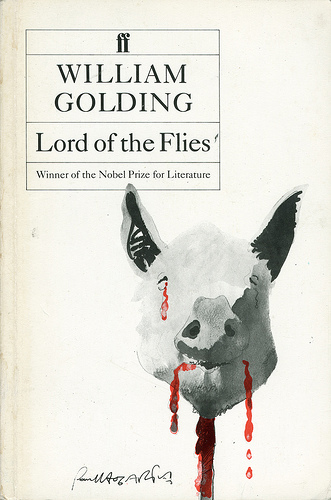 The other book published in 1954 was Lord of the Flies, a famous novel by William Golding. The fictional story starts with the contrivance of a group of young British boys being stranded on an island alone after an aeroplane crash in which all the adults are killed. Rivalries and superstitions develop, and scapegoats are picked out for sacrifice, culminating in murder. Golding’s story was fictional, but it was inspired by his personal experiences. He had been a schoolteacher for a decade and observed his pupils closely, including in casual experiments on field trips in which he manipulated circumstances in ways not unlike the Robbers Cave experimenters. Though Golding portrayed his insights fictionally, they eerily mirrored what was happening across the world in Oklahoma. Learmonth and Tabakoff use these two books as templates for understanding what happened in the cases they describe. Of the two books, Lord of the Flies is far better known, and many people were disturbed to imagine that such a scenario might be possible in reality. No Mercy is testimony that Golding was too optimistic: in certain extreme circumstances, some humans can descend into savagery much more quickly than Golding’s fictional portrayal, in a matter of days rather than months. No Mercy is not all bad news. The authors also describe some cases in which a small number of disaster survivors, in dire circumstances, worked together in a humane and supportive fashion, resulting in better prospects for survival and rescue. 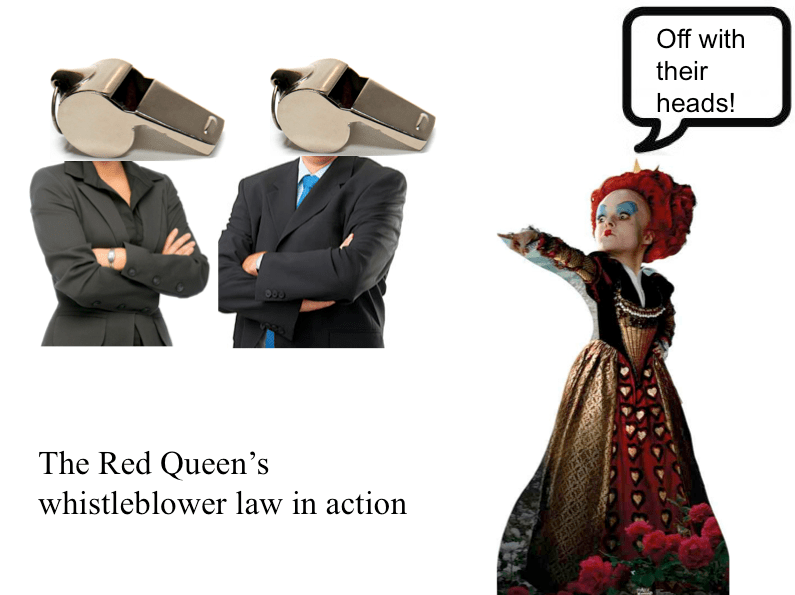 Some cases featured valiant and altruistic behaviour. What factors make a difference? Learmonth and Tabakoff say leadership is crucial. If formal leaders are selfish, cruel and unfair, prospects are grimmer: a new informal leadership may emerge, usually mimicking the original ones. 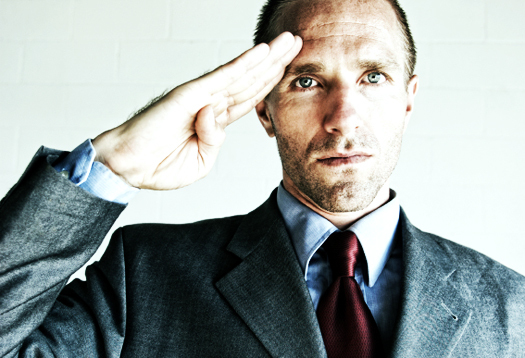 But when formal leaders are supportive and fair, the odds are better for good behaviour. 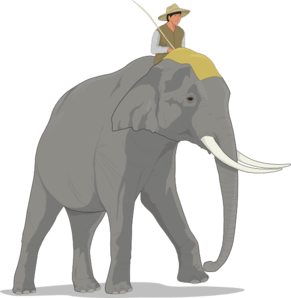 For example, some leaders ensure that everyone – even those likely to die soon – received an equal allocation of scarce food supplies, thereby helping bond the survivors in a common commitment to the group. No Mercy can be gruelling at times, but it has important messages. One of them is that humans can be tribal in a highly dangerous way, as shown by the Robbers Cave experiment, even when there is no survival advantage to the group. 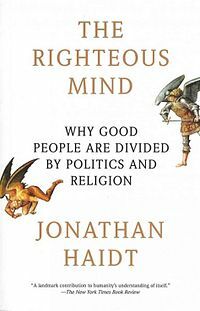 There are parallels in quite a few contemporary social problems, including mobbing (collective bullying), partisan party politics and genocide. As a template for social decay, how accurate is the Lord of the Flies principle? Learmonth and Tabakoff conclude the main text with a list of ways to avoid the Lord of the Flies principle. I will conclude with them here. But before reading them, I invite you to pick a political, economic, social or religious framework – for example feminism, neoliberalism, socialism or Buddhism – and see how it would serve survival in a disaster scenario, according to the following 13 recommendations. This can be a revealing exercise. 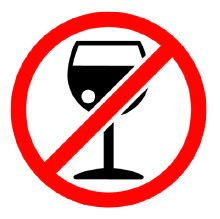 As soon as disaster strikes, get rid of any alcohol. Acknowledge the situation has changed: the group should be free to choose a new leader – someone they can trust to make decisions for the good of the group. 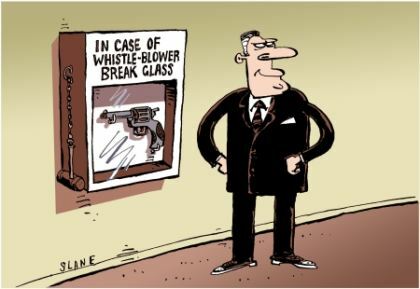 As soon as possible, establish order and a routine. Never allow the weak to die in order to save the strong – survivor maths is a fatal game. Share resources and workloads equally among the survivors, regardless of rank. Use a rotating work schedule. Communicate. Silence is your enemy. Stay busy, even if it seems pointless. 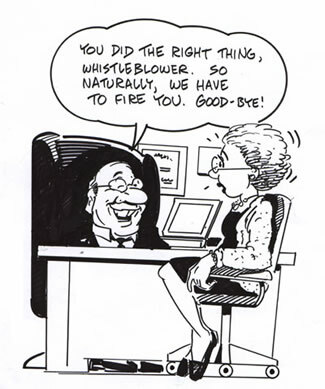 The leader must be accountable and replaceable. Fragmentation is almost inevitable, but the leader must control factional discord. Have a plan. If it fails, make a new plan. If one faction begins to dominate and victimise the rest, it is imperative the remainder organise and defend themselves. Once murders commence, they tend to escalate.